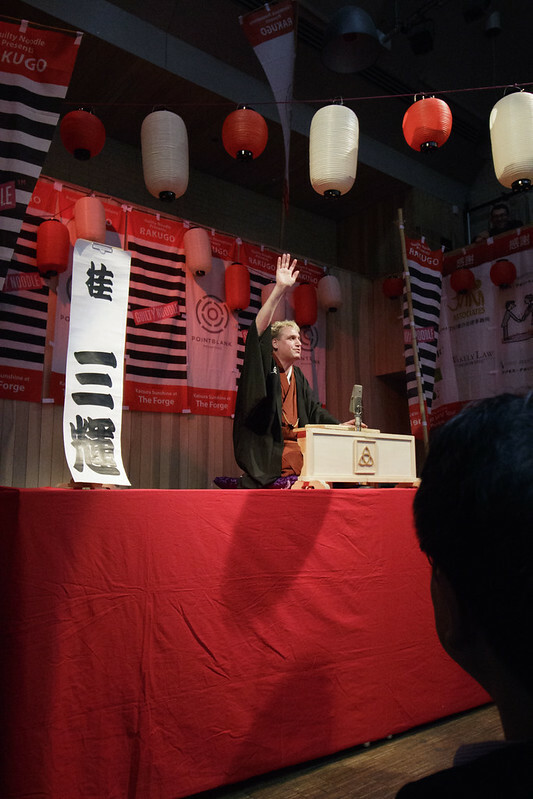 The most excellent Rakugo storyteller Katsura Sunshine recently assumed his Artist in Residence position at The Forge in London - I was lucky enough to enjoy and document his performance. If you get a chance to see one of his shows whilst you're in London, do not pass up the opportunity, they're great fun and perfect for the whole family. The Forge also celebrated its seventh year of operation in April this year! Belated congratulations to them 🙂 If you go to the Forge for a visit, try the Camden Brewery beers. Dangerously delicious.